I'm an impatient person by nature. While I know in my rational brain that good things most often come with hard work, consistency, and—above all—time, that still doesn't stop me from half-expecting ultra-defined abs after working out for two days in a row, or a glowing complexion after trying a serum for the first time. I like knowing that things are working, and I like knowing that they're working now. Which is why when the Byrdie team took a field trip to the Indie Beauty Expo in May, I was amazed by one product demonstration above all the rest. At the booth for Viva, an all-natural skincare brand based in Canada, a rep asked if I'd like to sample the label's Amaze Gel—a gommage peel, which was a term this chemical exfoliation noob had never heard before. But I was instantly hooked when I applied a dab to the back of my hand, gave it a rub, and watched little balls (dirt? dead skin?) appear before my eyes. It was so gross but so satisfying. And the only thing I could think about was how I needed to get home and slather the gel all over my face. I was right to be so eager. I've since obtained a full-size pot of the Amaze Gel and now use it regularly, to great results. Nothing irks me more than a product that's all showmanship with nothing to show for it, like a face wash that tingles but ultimately dries out the complexion, for example. But in this case, the exfoliating process itself isn't even the most gratifying part—it's the fact that every time I wipe away this peel and all the gunk with it, my skin is instantly brighter and more even. I spent five days earlier this month camping at a music festival and came home with buildup, dry skin, and brown spots on my nose. I used my gommage as soon as I got home, and all the physical evidence of my week away was gone in mere seconds. Here's the thing—while the results were undeniable, I still wasn't quite sure how this stuff actually worked. How could this instant peeling sensation possibly be good for my skin? And then there was the most troublesome question of all: Were those little balls of grime actually my skin, or was it all a lie? To clear things up, I got to researching and reached out to Rachel Nazarian, MD, a New York City–based dermatologist, for her expertise on the matter. 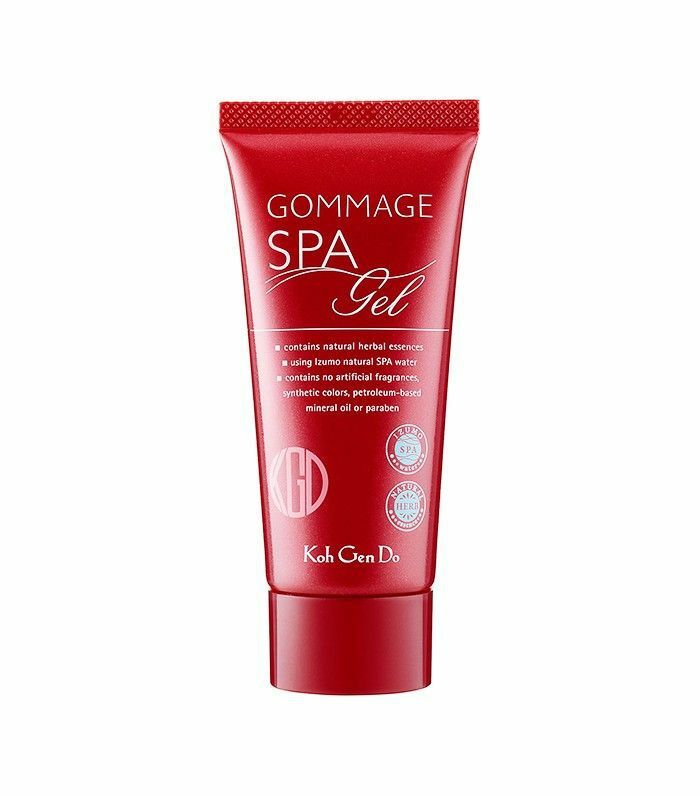 Keep reading to see how gommage peels measure up to other exfoliators on the market. 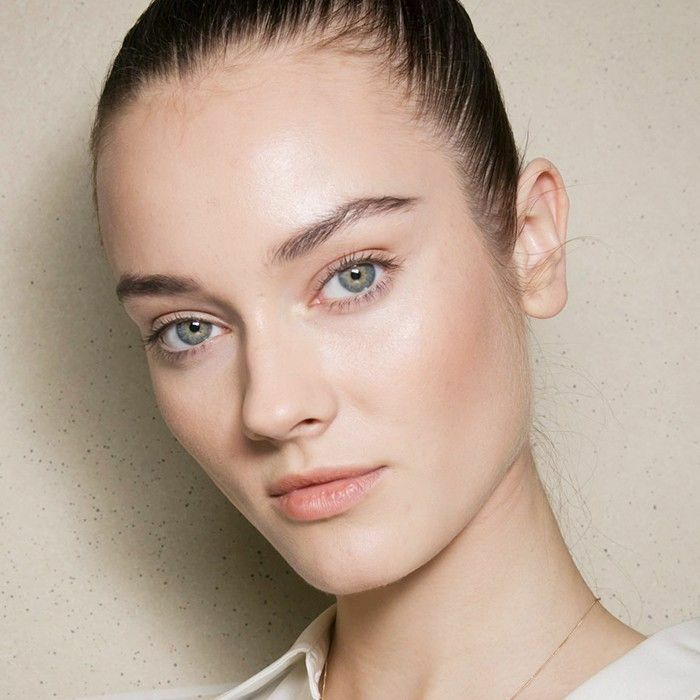 "These peels are a type of chemical exfoliative that helps gently remove the top layer of dead skin," says Nazarian. 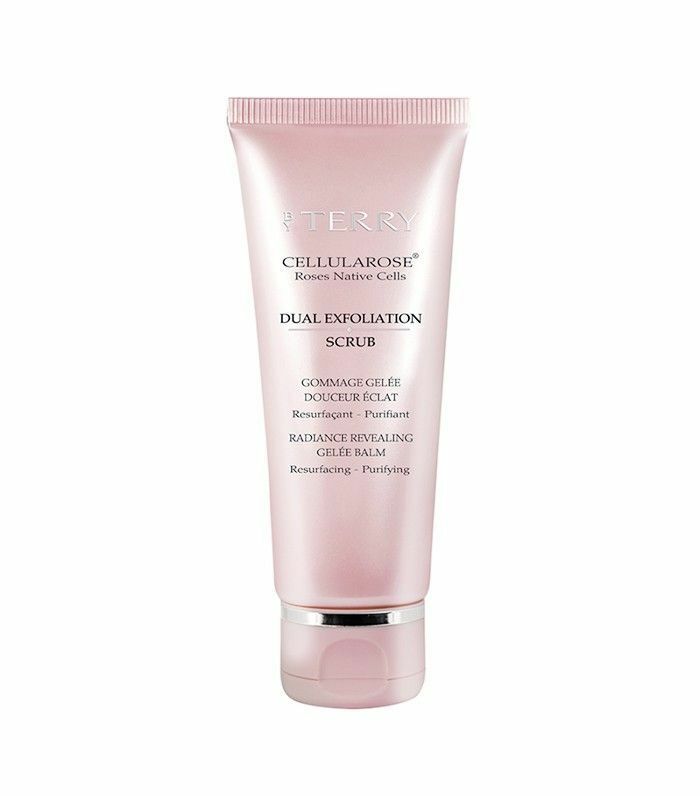 They're often labeled as "exfoliating gels" or "peeling gels," but what sets these formulas apart from scrubs or microdermabrasion is that they don't contain abrasives. 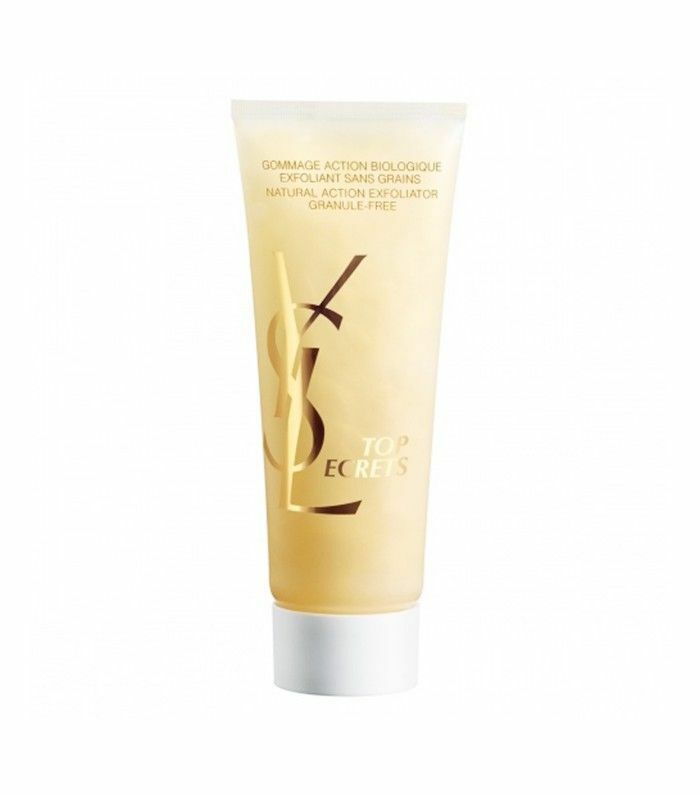 Instead, they rely on enzymes and extracts to instantly loosen up dead skin. Quite the opposite, in fact: "The enzymes and extracts that are contained in this peel are quite effective, but compared to microdermabrasion or microbeads or scrubs, which are types of physical exfoliators, this type of peel is less harsh and a better option for those with sensitive skin," says Nazarian. Yes and no. "What you see sloughing off is actually mostly the gommage peel itself, but also some of the dead skin cells the enzymes have broken down," says Nazarian, but "part of the appeal is the drama of watching your 'skin' peel off!" As with any kind of exfoliation, try not to overdo it. "Depending on your skin type, this type of peel can be applied up to twice a week," says Nazarian. "Those with more sensitive skin may notice that their skin becomes red and irritated with too frequent usage, and should decrease how often they're applying it." Now that you know what gommage peels are all about, shop some of our favorites below. Formulated entirely with organic plant extracts like aloe, yucca, white tea, ginseng, and ginger, this magical stuff visibly brightens skin in addition to clearing out the grime. This multitasker cleanses and treats, diving deep into pores to purify your complexion from its innermost layer. Tiny rose cells are the starring ingredient in this shape-shifting product, which transforms from gel to oil to lotion as you continue to lather. 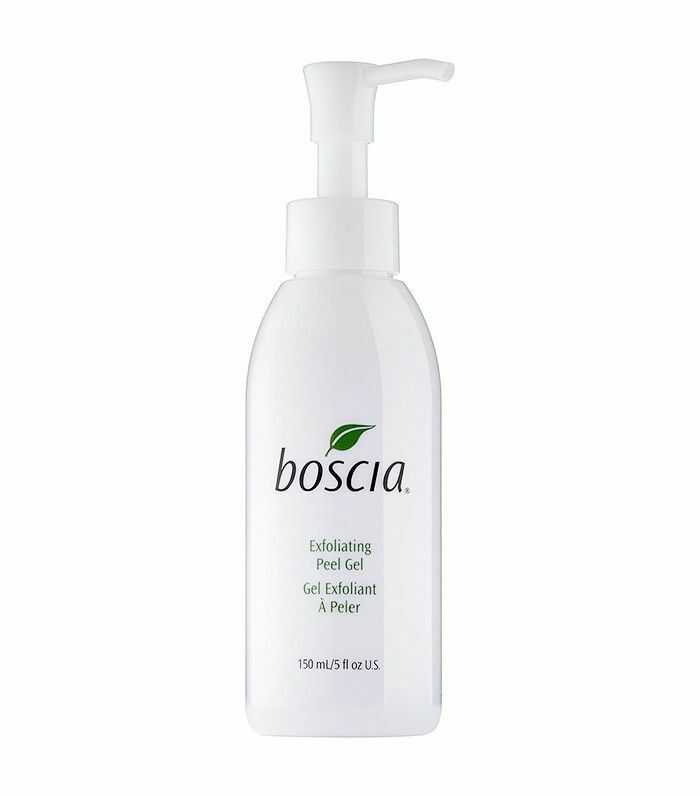 An Amazon favorite, this French product uses fruit acids as its chief exfoliant. Thanks to a hefty dose of soothing Chrysanthellum extract, this formula is particularly good for those prone to redness and inflammation. 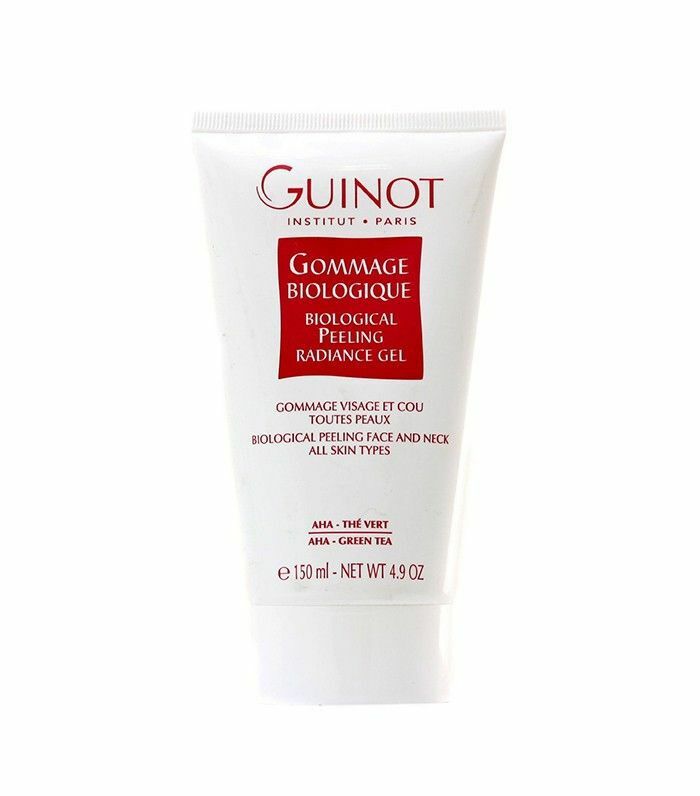 This gommage is another quick-changer, transitioning from gel to oil to milk upon contact with skin. It's also fortified with vitamins to give skin an extra-healthy boost. 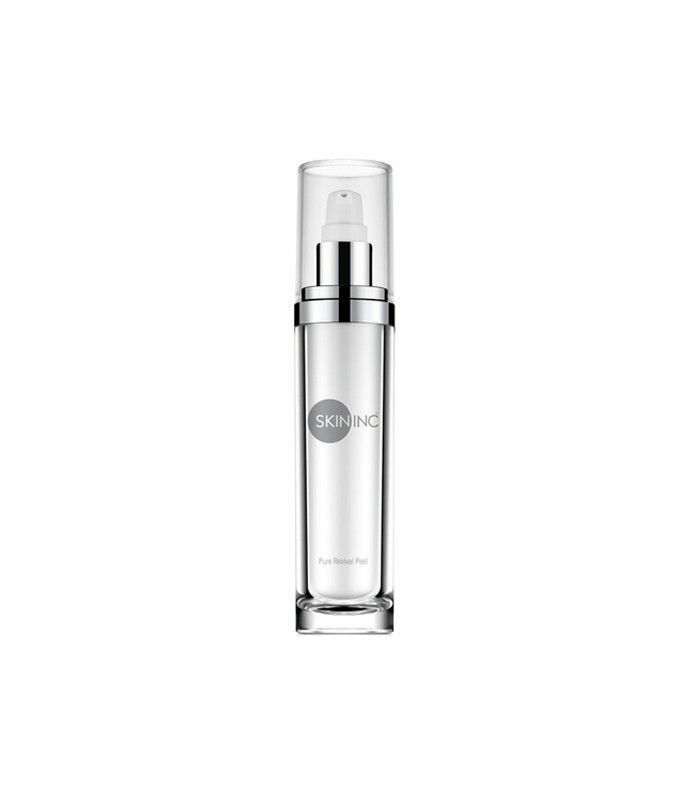 Every product from Skin Inc is incredibly gentle even for the most sensitive skin, and this peel is no exception. Apply a thin layer, wait a few seconds, then gently massage it off in circular motions to reveal a brighter, smoother complexion (sans irritation)—there's a reason 94% of users said their skin felt soft and smooth afterwards. Still fuzzy on the difference between chemical and physical exfoliation? This guide should clear things up.